2018 has been a busy and productive year for Retail & Asset Solutions, results show that we have been fortunate to achieve another year of growth. Our Supply Chain Division have excelled in providing assurance to our customers, integrity in our numbers and a provision that is recognised not only by our customers and their suppliers; but that is also supporting the GSCoP legislation. The Supply Chain Team’s successes continued with our award winning TRACCA service solution, a drop and play SOaaS that provides superior supply chain visibility, of which we are very excited to be providing this as a further innovation to our customers. 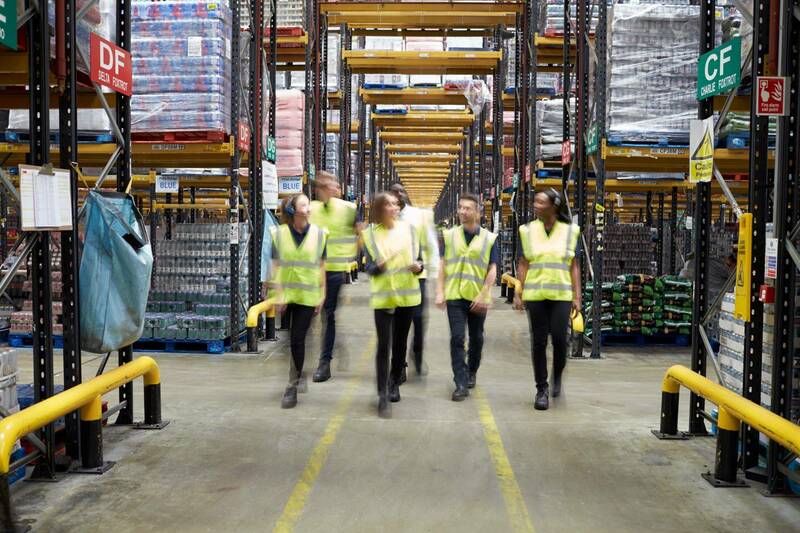 At Retail & Asset Solutions we provide specialist stock audits for Good Faith Receiving (GFR) Goods Inbound, Picker Accuracy, Marshalling and Dispatch. Our portfolio consists of the largest grocery retailers in UK and Europe and we are extremely proud to be the only organisation to provide a bespoke supply chain service, backed by 58 years of industry experience and knowledge. In 2018 we handled almost 41,000,000 cases where we found in excess of 230,000 errors. We have hundreds of colleagues permanently located at over a 100 of our customers depots conducting audits 7 days and nights a week. For a friendly conversation to see how we can help your business with stock integrity, customer availability and store stock file impact, please do not hesitate to make contact and see these numbers yourself. We’d like to thank all our customers for their valued business in 2018 and we look forward to continual collaboration in 2019 and beyond.